SR5 trim. 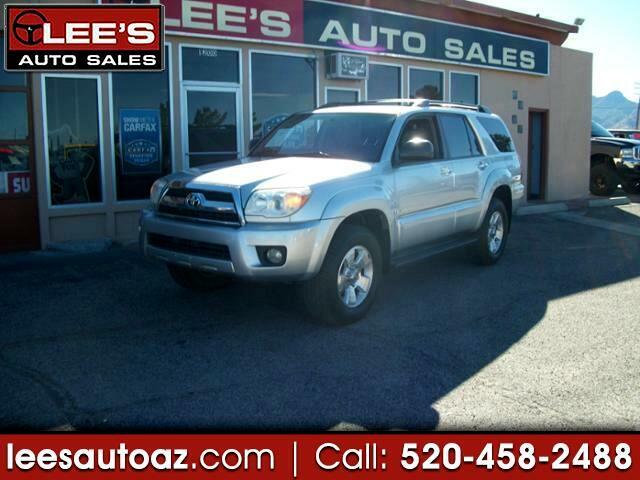 iPod/MP3 Input, CD Player, Aluminum Wheels, Running Boards, Edmunds.com's review says The 4Runner legend continues.. 4 Star Driver Front Crash Rating. Edmunds.com explains The 4Runner legend continues.. 4 Star Driver Front Crash Rating. 4 Star Passenger Front Crash Rating.